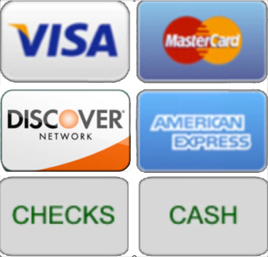 Since 1998, we have offered a broad range of services to the Lower Fairfield County area. Our Landscape Division handles everything outdoors including: maintenance, property and estate management, drainage, irrigation, planting, and site work. Welcome to Brian Capone Land Services, LLC. 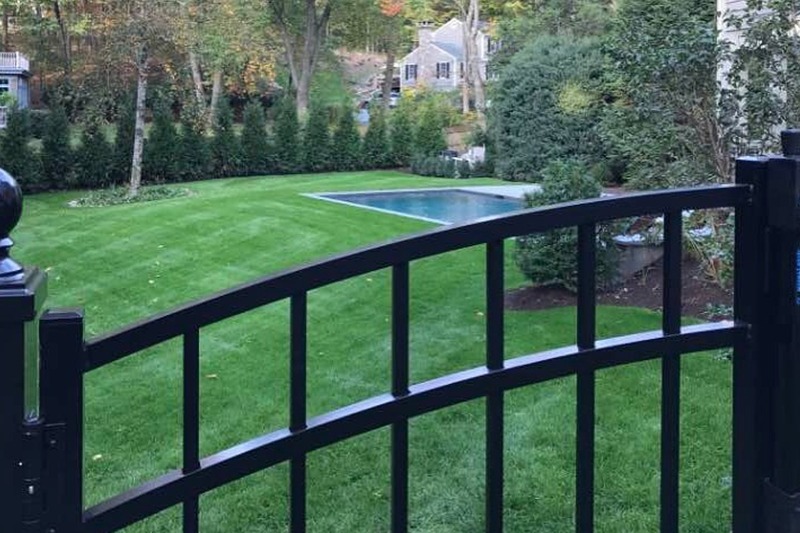 Since 1998, Brian Capone Land Services has offered a range of landscaping services to property owners throughout Fairfield County. It’s our goal to build trusted, long term relationships by providing professional quality craftsmanship and a true dedication to each of our client’s personal needs and goals. With Hundreds of projects in our portfolio ranging from landscape maintenance, property and estate management, drainage, irrigation, planting, and site work, we have an established client roster that speaks to the quality craftsmanship and competitive pricing we deliver on every project. As your partner, we are committed to the highest levels of professionalism and accountability from the initial consultation to job completion. We service the following and surrounding towns in Fairfield County; Cos Cob, Darien, Fairfield, Greenwich, New Canaan, Norwalk, Ridgefield, Riverside, Stamford, Westport, Wilton. 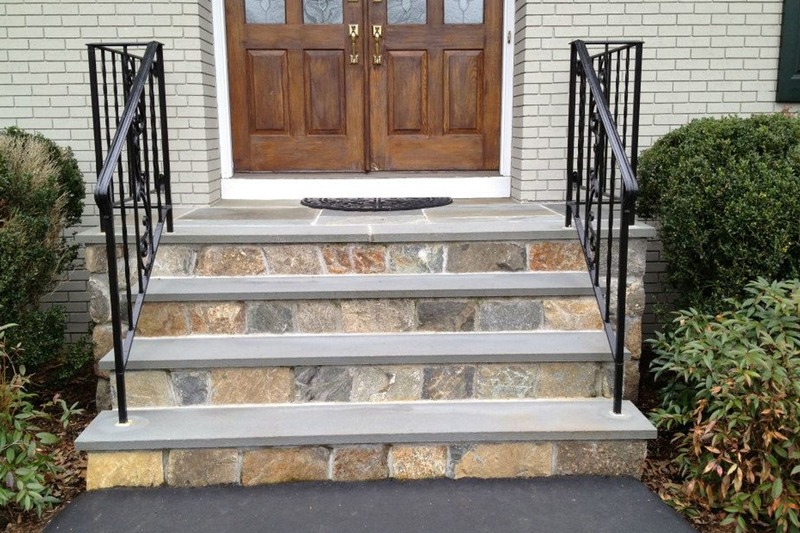 Contact us today at (203) 461-9128 to schedule a no-cost estimate and consultation! With Hundreds of projects in our portfolio ranging from landscape maintenance, property and estate management, drainage, irrigation, planting, and site work, we have an established client roster that speaks to the quality craftsmanship and competitive pricing we deliver on every project. Brian Capone Land Services property maintenance team handles everything outdoors so you don’t have to. We work with our customers to create a unique and personalized landscape maintenance program to fit their individual needs. Having an irrigation system is a must with a well maintained property. 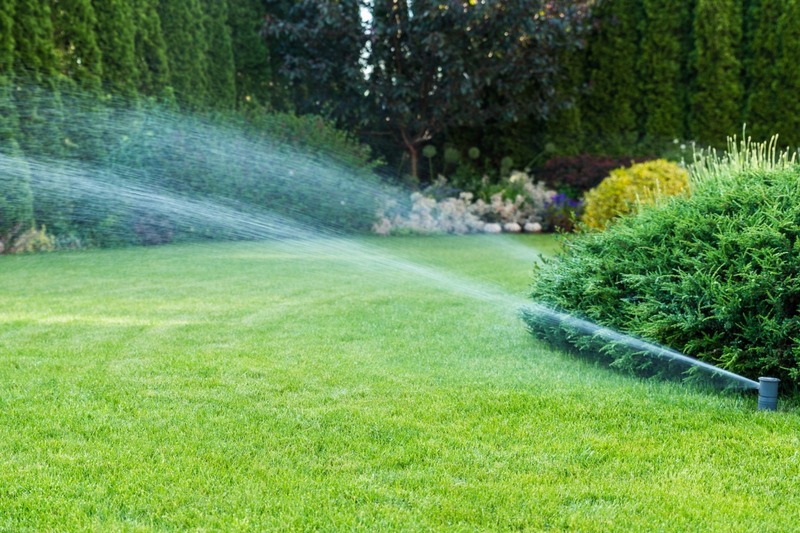 A properly working irrigation system can protect the investment in your lawn and gardens. We can design, install, and service any system from small to large. 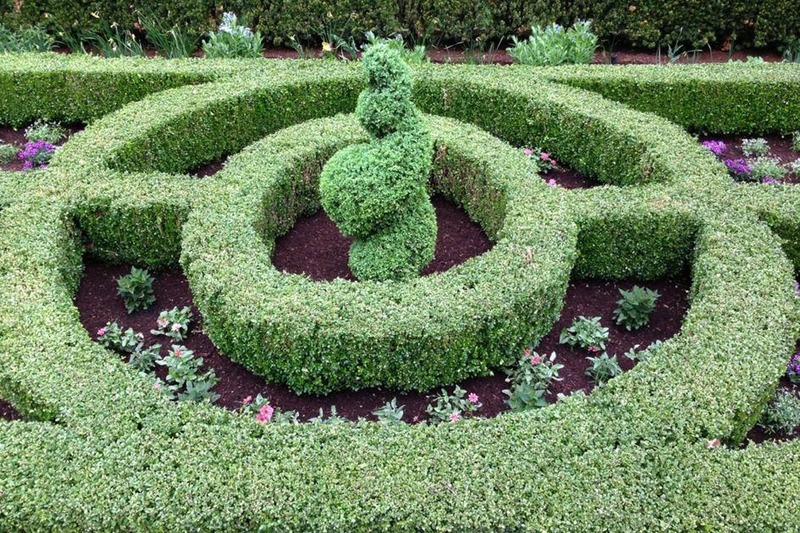 We specialize in landscape plantings, which add color, vibrancy and softness to the exterior of a home or business. Plantings can include custom gardens, trees, accent plants, shrubs, ground cover or building a natural screen to add privacy to your yard. We strive to make this aspect of landscaping the center or focus of our work, as well. Years of training and experience show in every hardscape or masonry project that we do, whether it’s a walkway, patio, terrace, retaining wall, an outdoor kitchen or a fire pit.